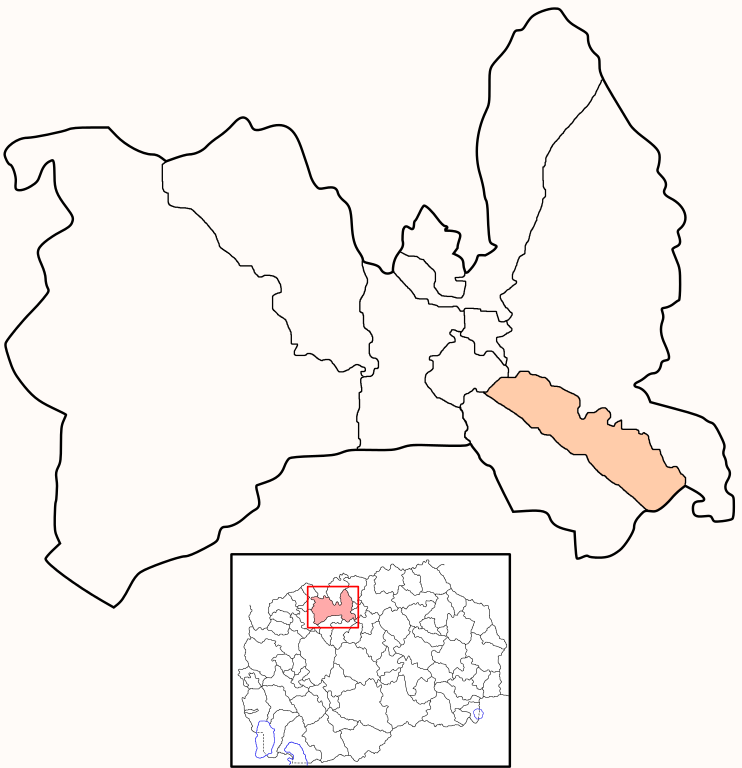 Aerodrom is a settlement in the Aerodrom municipality of Macedonia. Aerodrom original name (with diacritics) is Aerodrom. Aerodrom is the seat of the Aerodrom municipality in the Skopje area. Aerodrom hotel deals include also long stay accommodation Aerodrom offers. Take advantage of our exclusive offers and long stay discounts for selected Aerodrom hotels' suites. Welcome to the Aerodrom google satellite map! Aerodrom Settlement is situated in Municipality of Aerodrom, Skopje, Macedonia, its geographical coordinates are 41° 59' 9.33" North, 21° 27' 41.76" East. See Aerodrom photos and images from satellite below, explore the aerial photographs of Aerodrom in Macedonia.